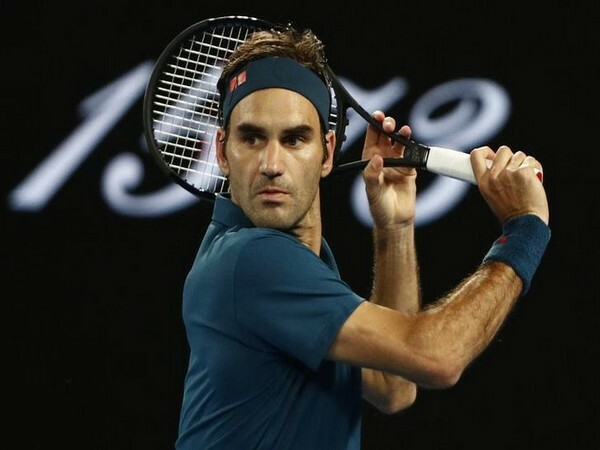 Miami [US], Mar 21 (ANI): Roger Federer will play next in the Miami Open but the tennis legend has said that he does not plan on sticking around to win his title number 200. He added that he is very happy at the moment with his 100 title wins. California [US], Mar 16 (ANI): The number eight seed Angelique Kerber ended the twelve match winning streak of Belinda Bencic on Friday (local time) to advance to the Paribas Open's finals. 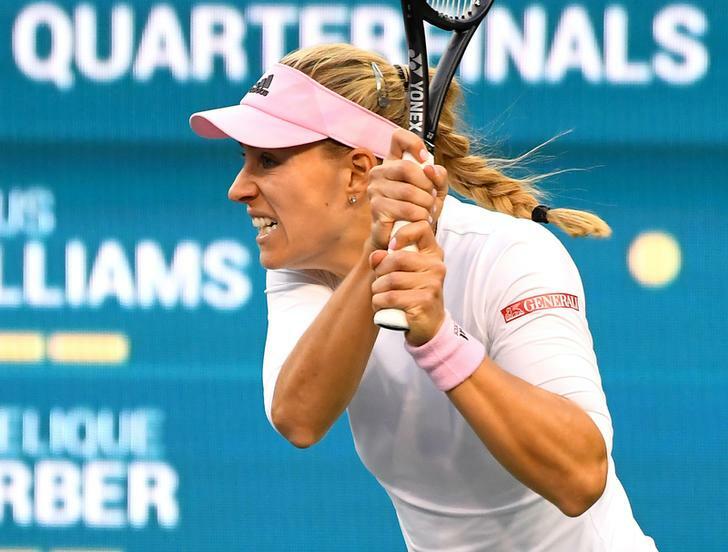 California [US], Mar 15 (ANI): Number eight seed Angelique Kerber defeated Venus Williams in straight sets 7-6(3), 6-3 on Thursday (local time) to make the final four at the Paribas Open for the third time in her career. California [USA], Mar 12 (ANI): World number one Naomi Osaka put up another solid performance, defeating Danielle Collins 6-4, 6-2 in the round of 16 match on Monday(local time). 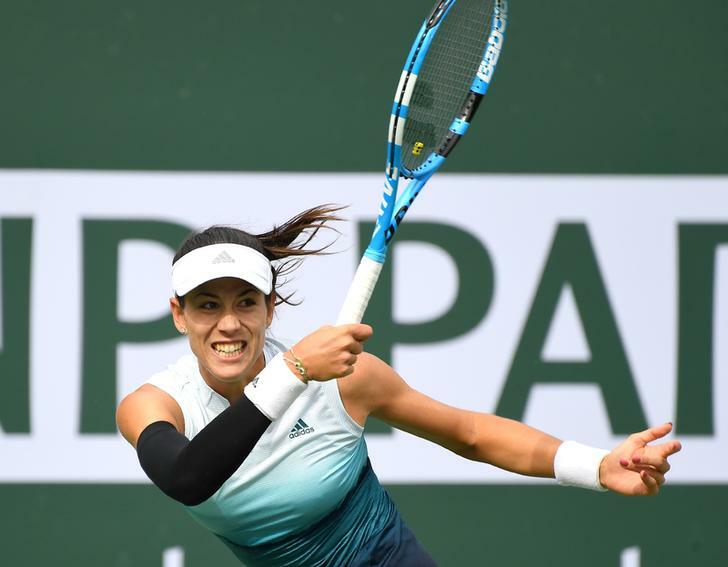 California [USA], Mar 11 (ANI): Garbine Muguruza advanced to the fourth round of Paribas Open as her opponent Serena Willaims retired from the match while trailing 6-3, 1-0 due to a viral illness on Sunday(local time). 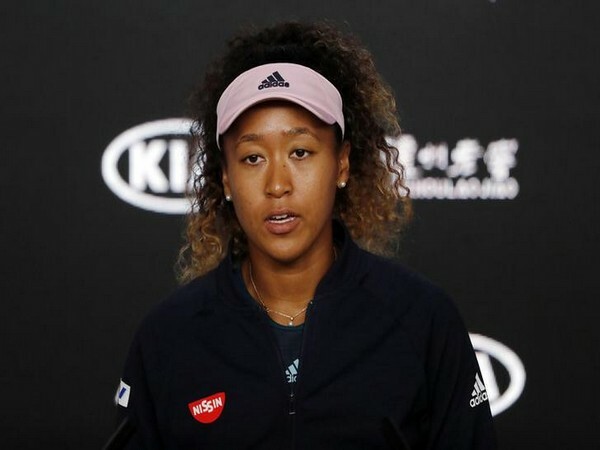 California [US], March 10 (ANI): Naomi Osaka who started her Paribas Open title campaign with a win over Kristina Mladenovic, has said that she learns more from losses than victories. 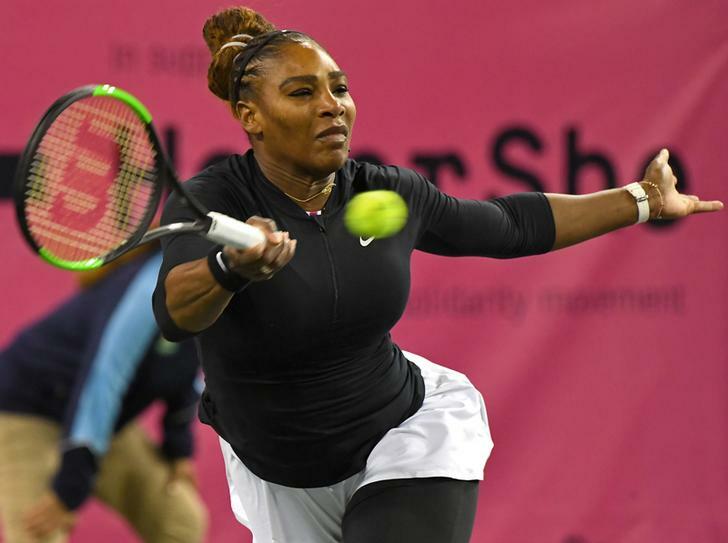 California [US], Mar 09 (ANI): Number ten seed Serena Williams defeated Victoria Azarenka 7-5, 6-3 in the second round of the 2019 edition of Paribas Open on Friday (local time). Florida [USA], Mar 07 (ANI): Former World number one Victoria Azarenka defeated Vera Lapko 6-2,6-3 in her first match at the Paribas Open. Florida [US], Mar 05 (ANI): A year after returning from break, Serena Williams was handed a tough draw at the BNP Paribas Open. Johannesburg [South Africa], March 23 (ANI): Twenty-three time grand slam champion Serena Williams has been fined for not showing up for a press conference post her first round exit from the Miami Open. 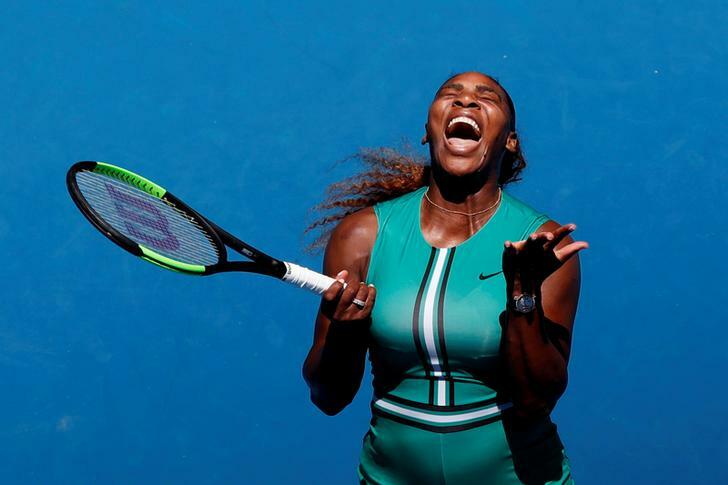 Biscayne (Florida) [U.S.A.], March 22 (ANI): Twenty-three time grand slam champion Serena Williams was knocked out of the Miami Open on Thursday as she continues her return after pregnancy.